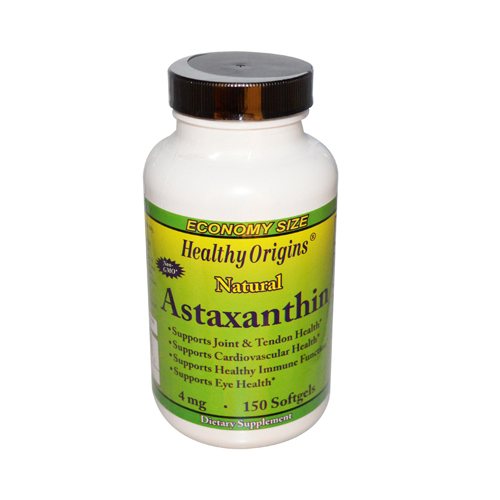 Healthy Origins 100% Natural BioAstin Astaxanthin is a carotenoid produced fom Haematococcus Pluvialis microalgae. Carotenoids are organic pigments that naturally occur in plants and other photosynthetic organisms. Thse organic pigments are responsible for giving many plants, fruits, and sea life their vibrant colors. There are over 600 known cartenoids which are broken down into 2 groups: Xanthophylis and Carotenes. One of the most important carotenoids in the Xanthophyll group is the super antioxidant Astaxanthin. 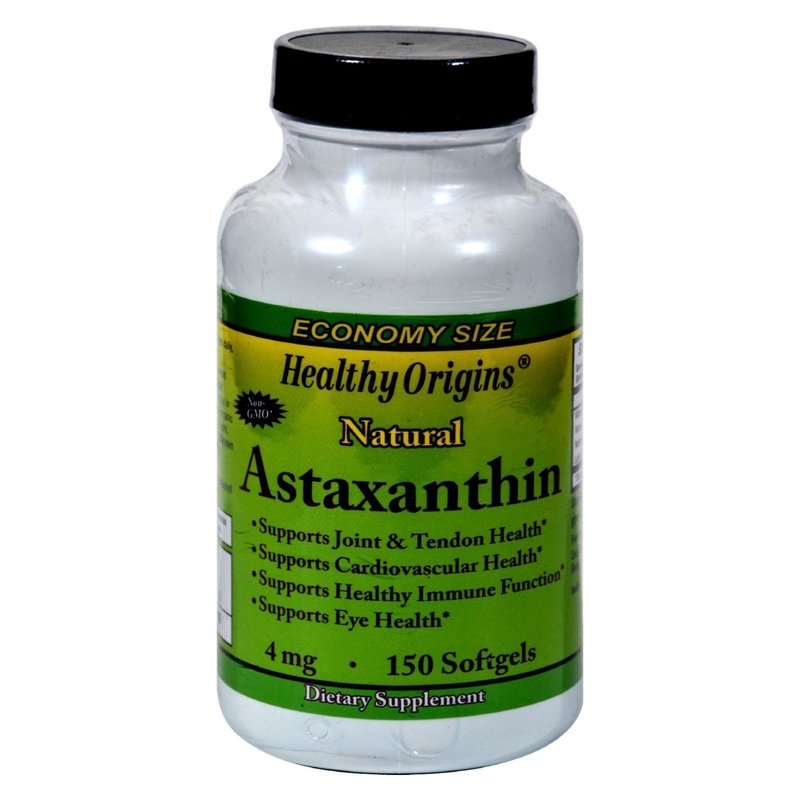 Astaxanthin is the most powerful known natural antioxidant on our planet! Natural Astaxanthin can have up to 550 times the antioxidant activity of Vitamin E and 10 times the antioxidant activity of Beta Carotene. Free Of Sugar, salt, starch, yeast, wheat, gluten, corn, fish, shellfish, egg, soy, or lactose, artificial sweeteners, flavors and colors. Disclaimer These statements have not been evaluated by the FDA. These products are not intended to diagnose, treat, cure, or prevent any disease. Adults: Take 1 (one) to 3 (three) softgels daily or as diercted by a health care professional. *Daily value not established. Other Ingredients: Safflower oil, gelatin, glycerine, purified water.